Her first name says it all. 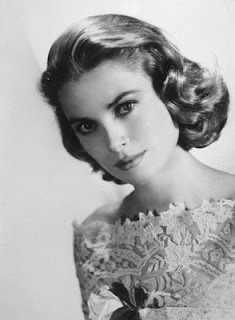 Grace Kelly was the epitome of grace and poise on-screen and off. From her rich upbringing in Pennsylvania to her royal ending in Monaco, the stunning beauty was always captivating. 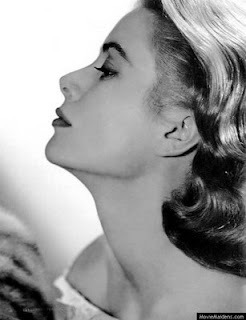 In addition to becoming the ultimate Hitchcock blonde in films like Dial M for Murder, Rear Window and To Catch a Thief, Kelly proved herself a legitimate actress when she won an Oscar for her role in The Country Girl. Despite a successful film career, Kelly left it all behind to become—fittingly—a princess. It was perhaps the only other occupation worthy of such a woman. She married Prince Rainier of Monaco in 1956 and said goodbye to acting for good. 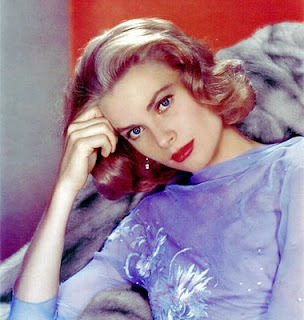 Gents, behold our Siren Centerfold: Grace Kelly. Even her wedding was a Hollywood affair. The church ceremony at Monaco's Saint Nicholas Cathedral was filmed by MGM and made into the documentary The Wedding in Monaco. 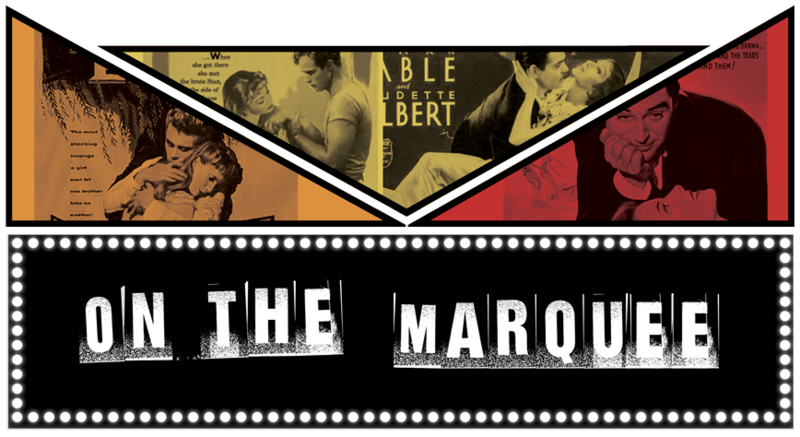 The 600 guests included David Niven, Gloria Swanson, Ava Gardner and Conrad Hilton. She was close friends with Josephine Baker, and championed racial equality. In 1993, she became the first American actress to appear on a U.S. postage stamp.